We need the exact charger specification to start production, so please leave a message and provide all the below needed informations to us when you confirm to order the charger. Thank you! Such as: 48V 13S 60Ah lithium battery, Input 110Vac USA 3-prong plug, Output 54.6V 15A Anderdon 50A Red plug. 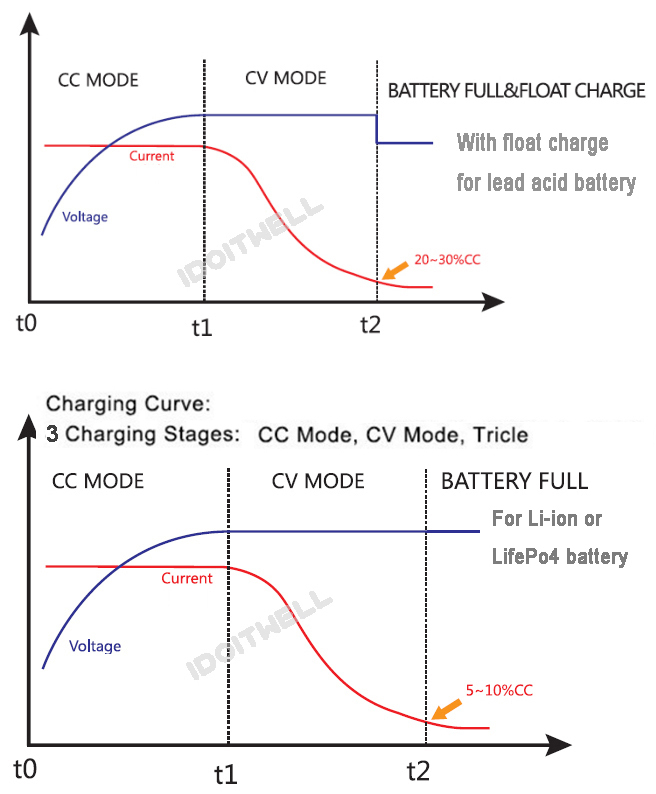 A: How to choose the suitable charging voltage for the battery? B: How to choose the suitable charging current for the battery? C: How to choose the suitable charger for the battery? 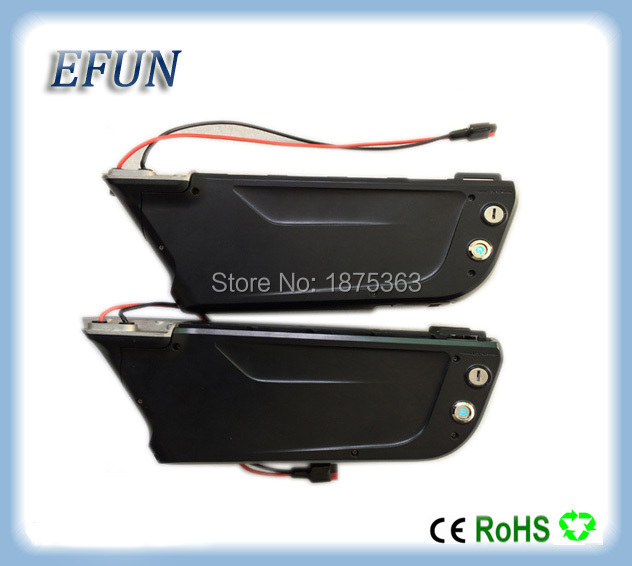 Remark: Above information only for reference, we want to tell you we can customize all kinds of the battery charger according to customer\'s demands. 1. Our battery charger only can charge for one kind of the battery, as different battery the charging voltage and charging curve is different. 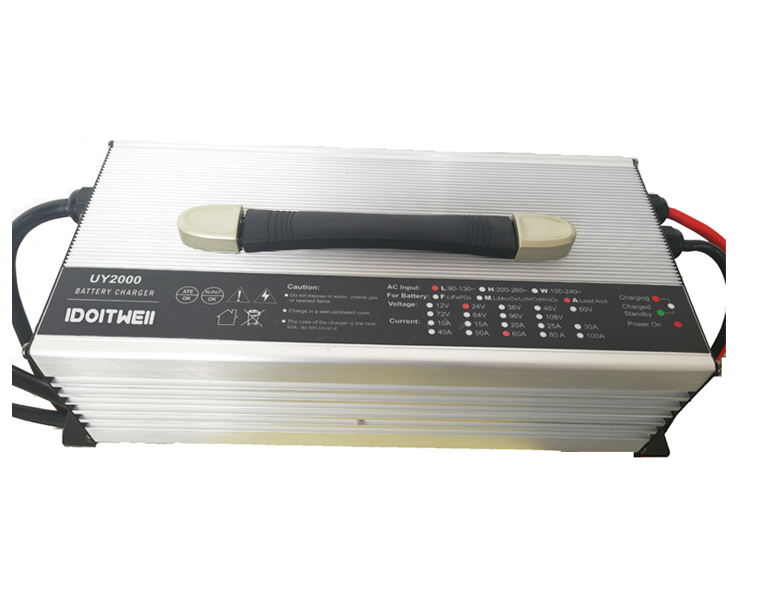 For example, if you choose lead acid battery charger, it will only charge for lead acid battery can’t charge for lithium battery or lifepo4 battery. 2. 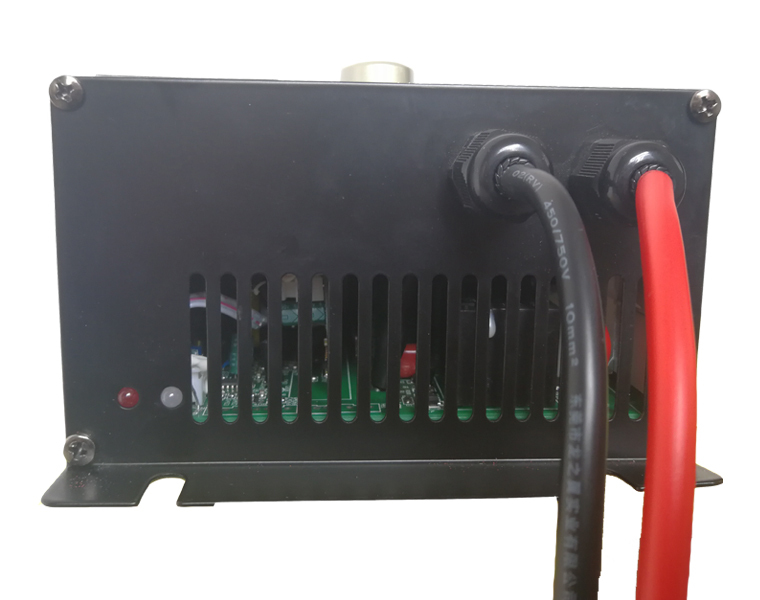 Our battery charger only work with one output voltage, if you choose 12v battery charger, it will only work for 12v battery. 3. Our battery charger D series can make with 2 sets or 3 sets adjustable output current. If you need Please refer to our store column “Adjustable current battery charger”. 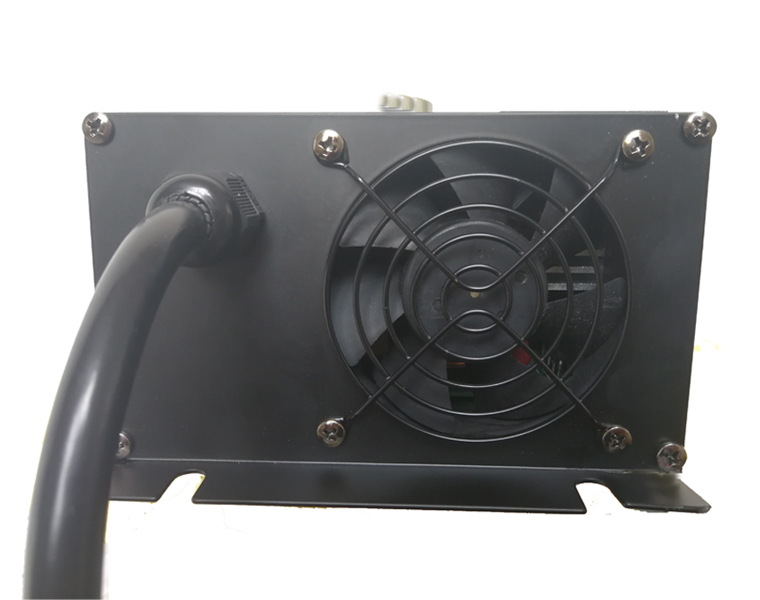 The manufacture time of the battery charger will need 8-12 days, because all the battery chargers are customized according to the customer\'s requirements, we have not any chargers in stock. If you accept the delivery time, please go ahead to make purchase. Once you place the order, we will treat you accept the manufacture time. Normally we will deliver the battery charger by DHL, UPS or Fedex express, it always need 5-8 days on transport. So you will receive the parcel in 13-20 days after pay for the order. Last thing, when the order be paid it will can\'t be cancelled after 24 hours, as the charger is customized according to buyer\'s requirement, it is unique, it is impossible to change the charger specification to resell, so we don\'t accept order be cancelled after 24 hours. Please read above information carefully and buy with caution. Thanks for your kind understanding and support! 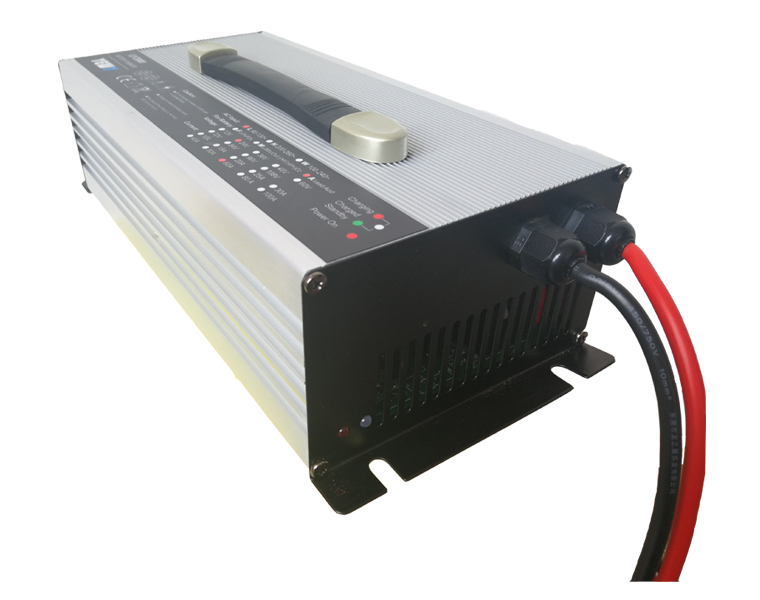 The 12V 100A 24V 60A 36V 40A 48V 30A 60V 25A 72V 20A battery charger has designed highly reliable and meet international safety and electromagnetic compatibility requirements. Input Frequency: 50Hz or 60Hz and single phase. Over Current Protection Charger output current does not exceed the set maximum battery charging current. Over reverse polarity Protection When the battery charger output line reversed after the charger will not work until the right user access only to start. Optional output connector: 3-port Inline, 3-pin XLR, Alligator clip, 3-port House, Coaxial etc. 1.We promise all the photos display on our store are taken by our team, it is real and 2-10% brightness adjustment. 2.Before sending, all the battery chatger will be tested, when packing item, we will use the Foam sponge or Corrugated box to protect the battery charger, we will make sure you will receive the perfect product. 1. If you are satisfied with our battery charger, Please take a minute to leave us your positive feedback. We depend on customers\' satisfaction to succeed. Therefore your positive feedback of 5 STARS is extremely important for us. 2. If you are not satisfied with our battery charger, Please Do not leave any negative feedback before contacting with us. We will do all we can and work with you to solve any problems. It’s a shipping system made by aliexpress, absolutely faster and more secure than china post or Netherlands postal, AliExpress Standard Shipping system will choose the fastest shipping way according to your country and the product you buy, we promise all the shipping cost is real. To Russian : 15-25 days. To Europe (such as Italy/United Kingdom/Spain/Netherlands/Belarus/France....): 18-28 days. To Asia (such as India/Singapore/Israel/Turkey/Saudi Arabia...): 15-21 days. To North America (such as Canada /United States/Mexico(Mecixo may take more 7 days )...): 14-20 days. To Oceania (such as Australia /New Zealand...) : 15-23 days. To South America (such as Argentina /Brazil /Chile /Peru /Colombia...) : 35-48 days. patience to wait the sensor night light. And when you choose this shipment way, Then we think you agree to accept this delay if happen. if the Protection sensor night light is going end, and you have not received the goods, please contact us to extend the time. If you need DHL,UPS, FEDEX, TNT, pls contact us, we will help you. 2. Please confirm the shipment way and payment, and we will deliver the products in 1-3 working days after we receive the payment. And the tracking number will be given at the first time. 3. Import duties, taxes or other customs cost. In most cases, the buyer don’t need to pay any import taxes. We will declare it as a battery charger gift.But sometimes in some countries, the customs officer may be strict. we are not accountable for any customs fee. Please check out the customs policy at your own place. If you have to pay the customs fees, it is your duty to your own country, the buyer should understand this situation. 1. We support no reason return and change item policy, but buyer need to pay full cost for two way transports (include the shipping, taxes and customs cost etc.) and keep the item in good condition, otherwise we will keep right to refuse the refund and return. All the return policy must be apply within 3 days (the time point start from buyer receive the item). 2. If the buyer receive wrong and problem items, please contact us within 3 days, and provide the confirmation proof through Video or Photos. When the item is judged as our responsibility, we provide the refund and return policy. If the item can be accepted and repaired in domestic we will take a part of refund. If can not be repaired or broken totally, we will refund the full money or change a new one to buyer when we receive the wrong or problems items. 3. When the refund policy can not solve problems, we accept the return policy, but for return policy buyer need to afford one way cost (the shipping, taxes and customs cost from your country to us), and when we receive the return items we will refund the money. 1. Before place order, firstly please take a moment to read all the information provided here where your most questions\' answers are. 2. You can contact with us by trade manager or by email, we track the message everyday. 1. 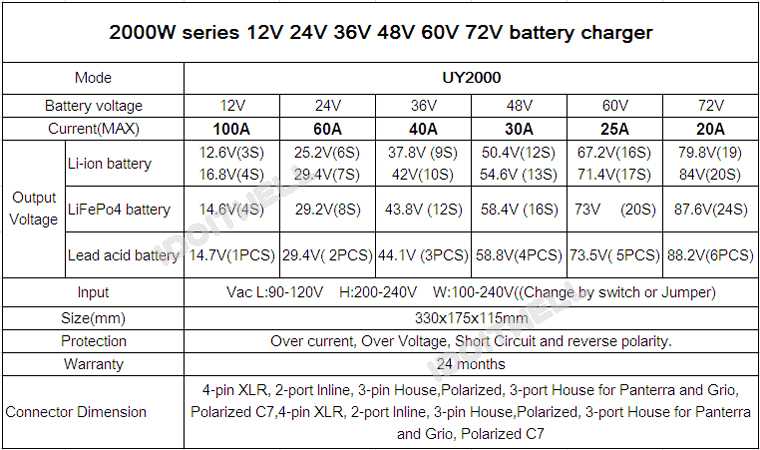 Are you battery charger Manufacturer? 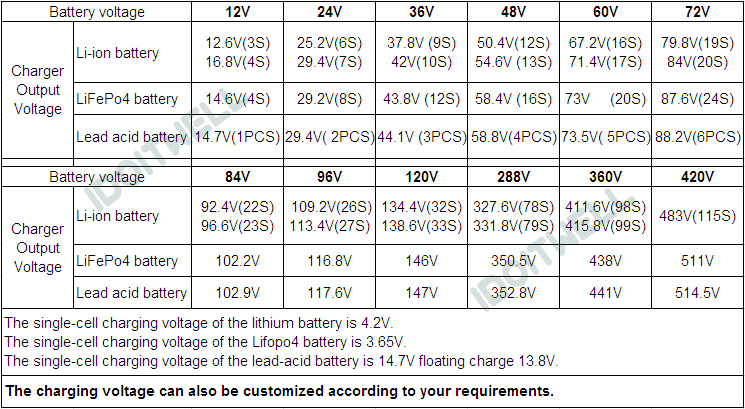 Yes, we are a professional lifepo4 battery charger manufacture over 8 years’ experience. 2. Are you specialized in battery charger products? Yes, we specialize in Lithium battery charger, Lead acid battery charger, LifePO4 battery charger, Smart battery charger. 3. How do you guarantee the quality of your battery charger products? The battery charger workshop is strict implementation in accordance with the ISO9001 system. 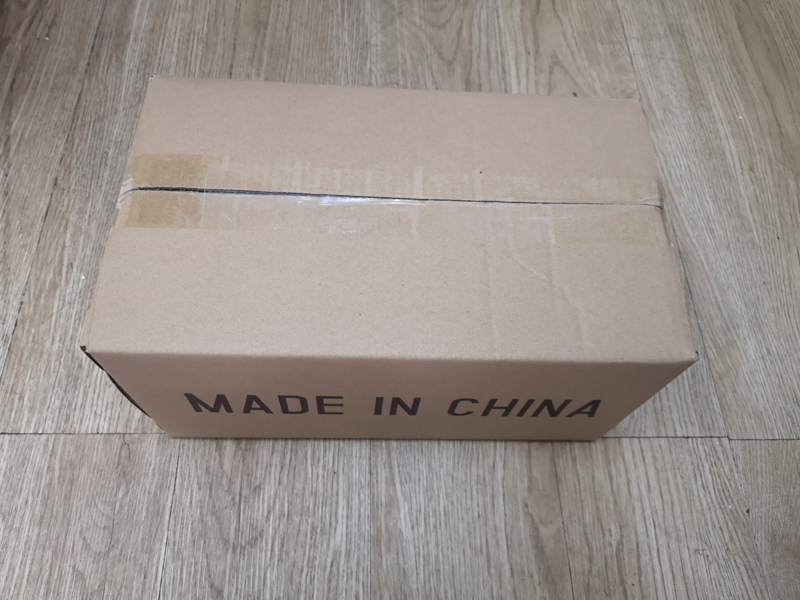 Our quality control department made strict quality inspection and 100% aging before packing. 4. Do you have any certification of your battery charger products? Yes, we have CE, Rohs and FCC certification for most of our battery charger. Some chargers we have UL certification, but the price will be a little higher. 5. How to transport the 72V battery charger? We have 8 years’ experience in their long-term cooperation partners. We can arrange the port and transit country as your demands. 6. Does the 72V battery charger have the minimum order requirements? No, we have not minimum order requirements for chargers for the normal items. 7. What is the 72V battery charger lead time? Depend on the quantity of your order. 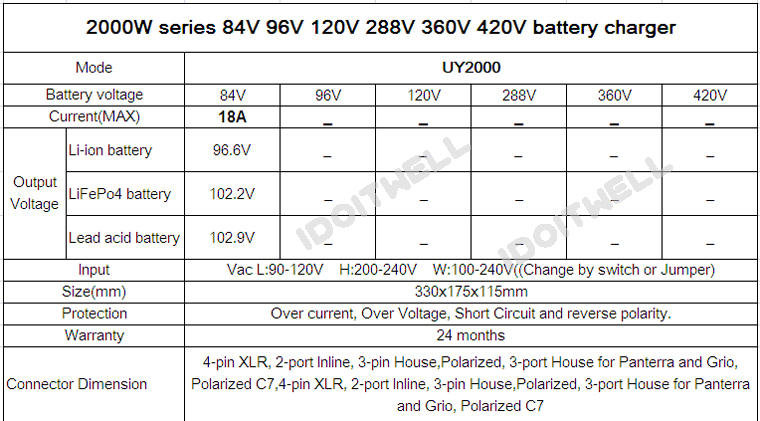 Usually the normal 36V battery charger needs 1-3 days, and OEM order requires 8-12 days. 8. Can you arrange to ship my other supplier’s product together? Sure, welcome to our factory. In addition, we provide free help to large customers to verify the quality of your other supplier service. We can help you to your other Chinese suppliers for verification, and to provide on-site photos, certificates and other documents. 10. Do you offer other service? Yes, if you need our help on purchasing any goods, just send us your demand details. We will do our utmost to help you, and to provide you with convenient China management. Best seller will provide you with professional service. Leave message to get a best price of “Customized 2000W series 12V 100A 24V 60A 36V 40A 48V 30A 60V 25A 72V 20A battery charger for Lead acid battery or Lithium battery or LifePO4 battery"